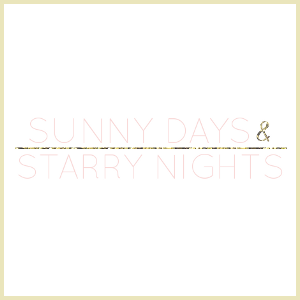 I love, love, love my Friday Favorites this week. I fell for pineapple prints last year and apparently my love has not faded. 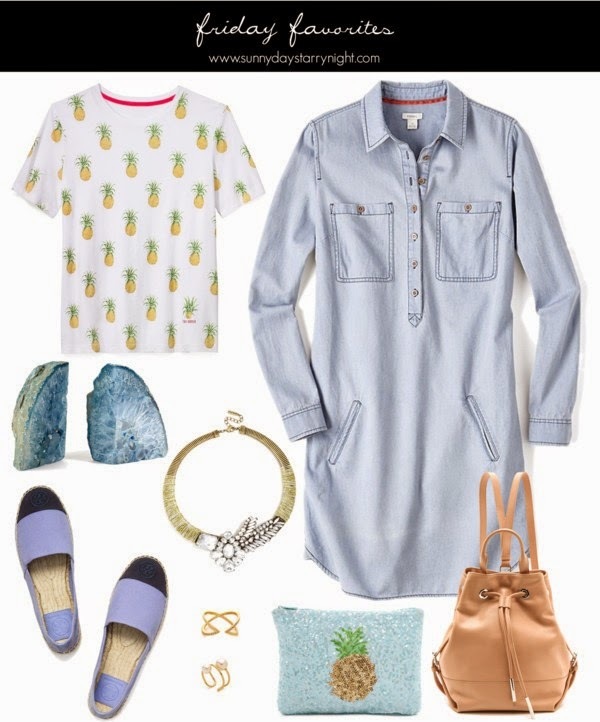 This pineapple print tee and clutch are adorable. Plus, both pieces are under $100. This shirtdress has a great ease to it and I could easily see myself wearing it all spring with sandals or some great espadrilles. you've got me wishing fr spring over here! Great set, love the pineapple print! I like that pineapple bag!